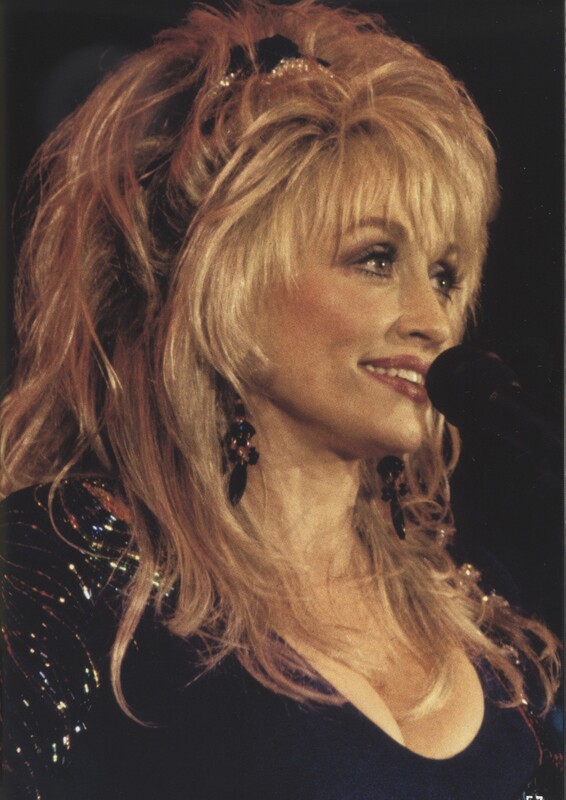 ('9 To 5', 'Islands In The Stream'). 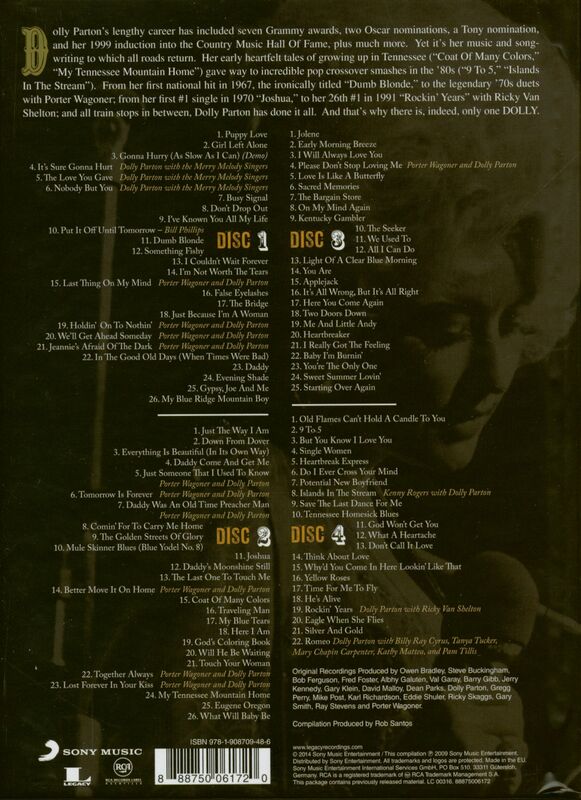 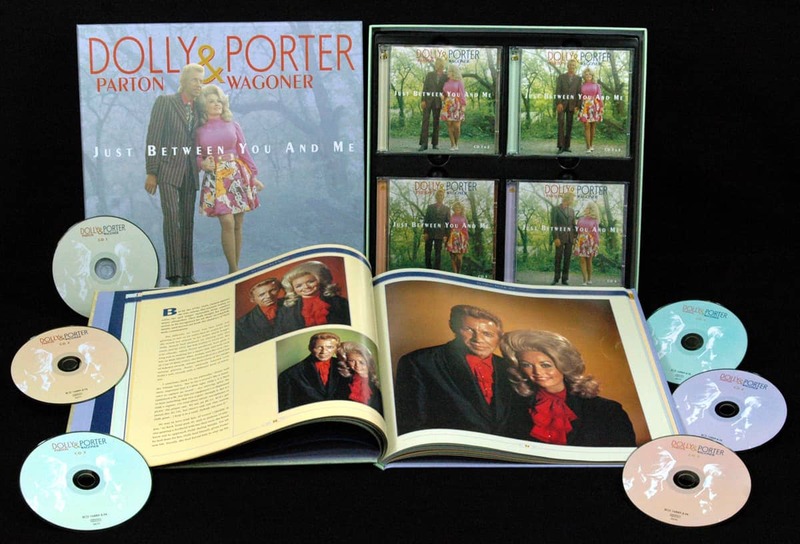 From her first national hit in 1967, the ironically titled 'Dumb Blonde', to the legendary '70s duets with Porter Wagoner; from her first #1 single in 1970 'Joshua', to her 26th #1 in 1991 'Rockin' Years' with Ricky Van Shelton; and all train stops in between, Dolly Parton has done it all. 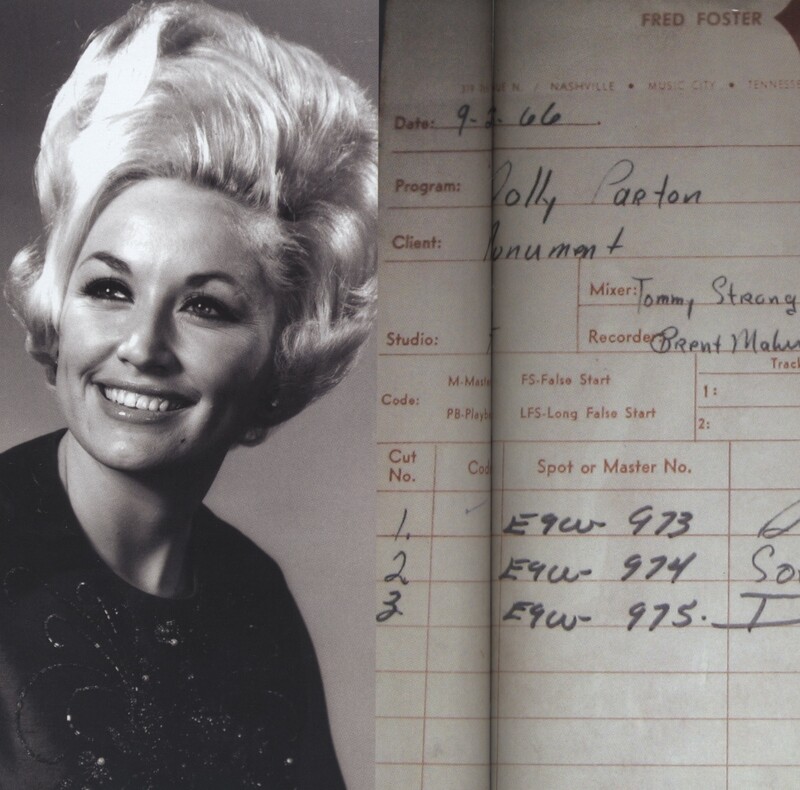 And that's why there is, indeed, only one DOLLY.